Hey there! 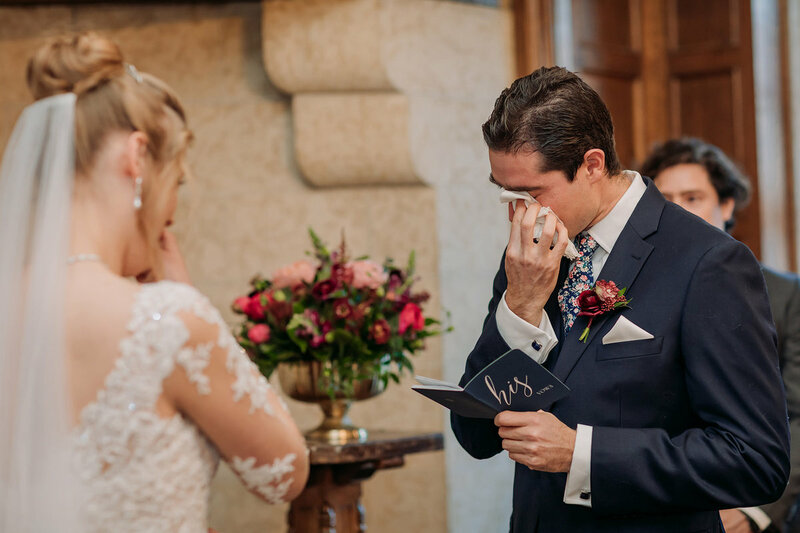 I'm Canmore Wedding Photographer Beth van der Bij & I specialize in creating beautiful, authentic images that capture the emotions, movement & intimacy found in real, lasting love. I adore natural light, organic locations & fresh air. 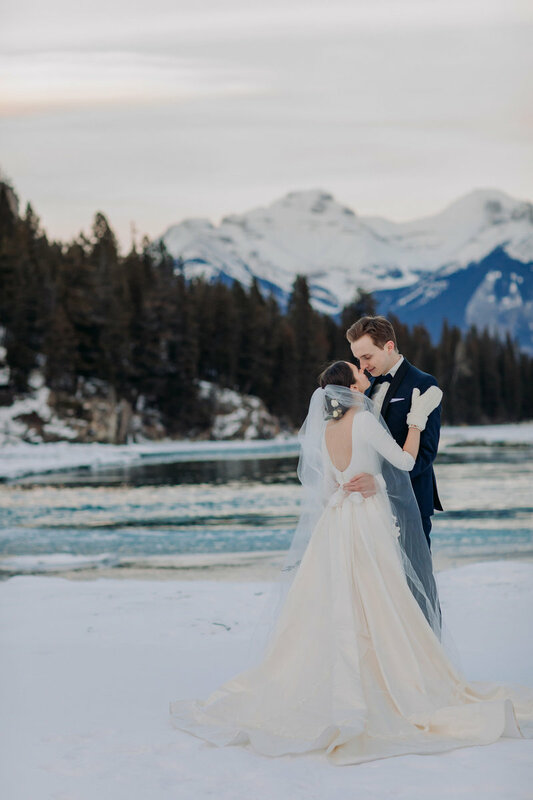 Canmore is an amazing location for your intimate wedding or elopement in the Canadian Rocky Mountains! 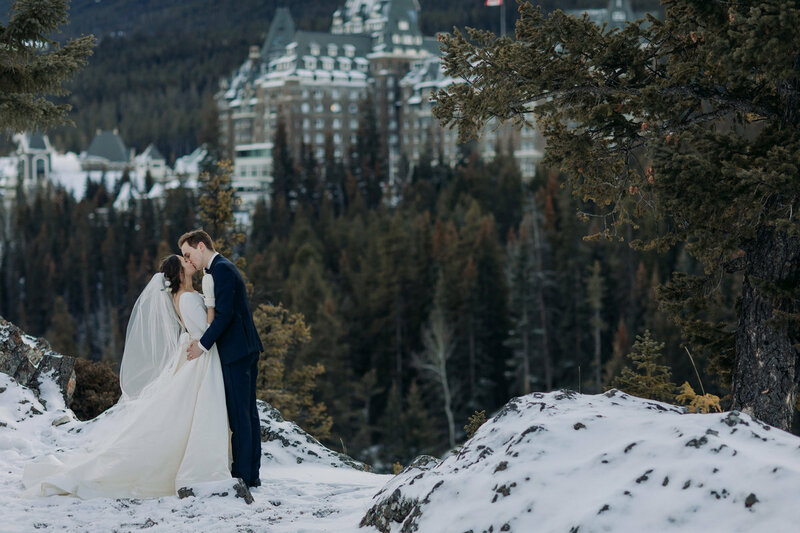 Canmore is open year round & is a fabulous location to consider in any season. 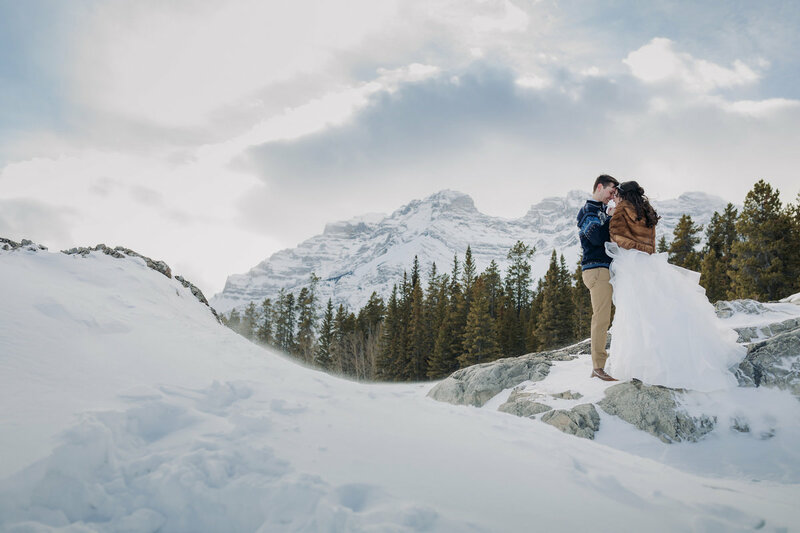 Winters are somewhat snowy but not as crazy as Lake Louise or Emerald Lake. 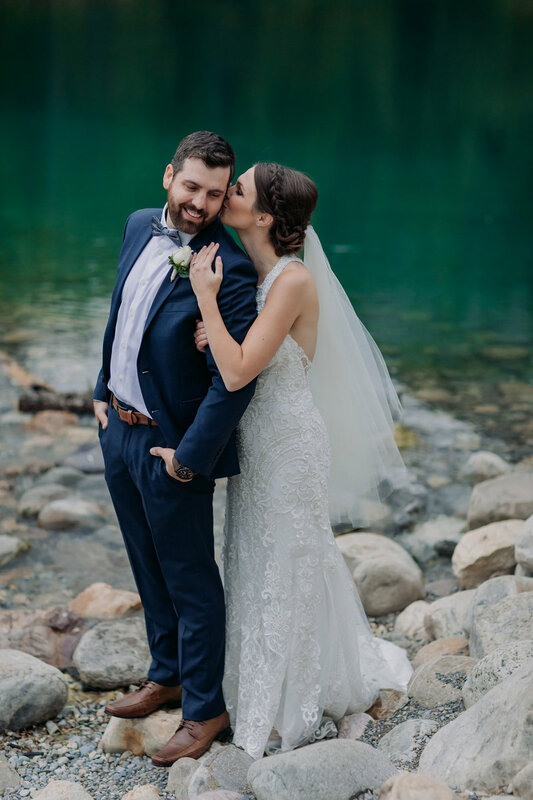 Autumn in Canmore is beautiful and you can catch early snowfall & still get that beautiful blue-green water nearby in Kananaskis! Late Spring & Summer are picture perfect, just a lot busier with bunches of tourists, but can you blame them for wanting to see such a sight? 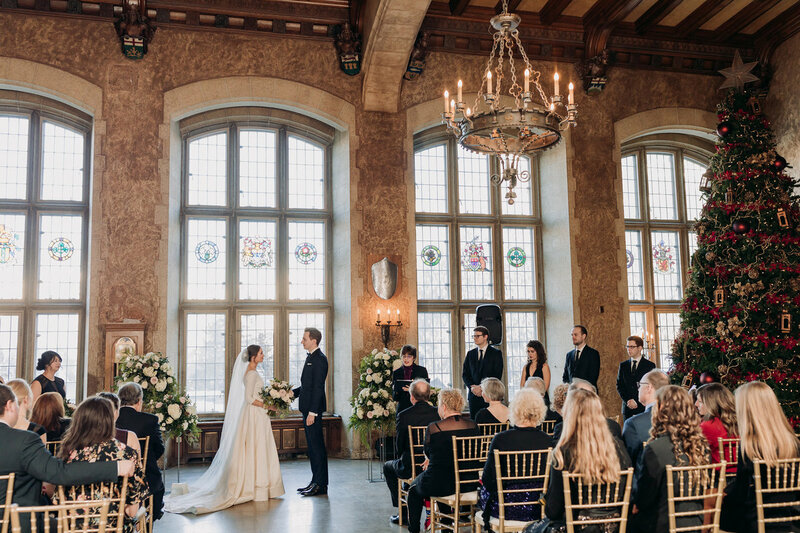 After the ceremony there are so many different places to explore that make for amazing wedding photos. There really is no limit, just the amount of time you have to explore! 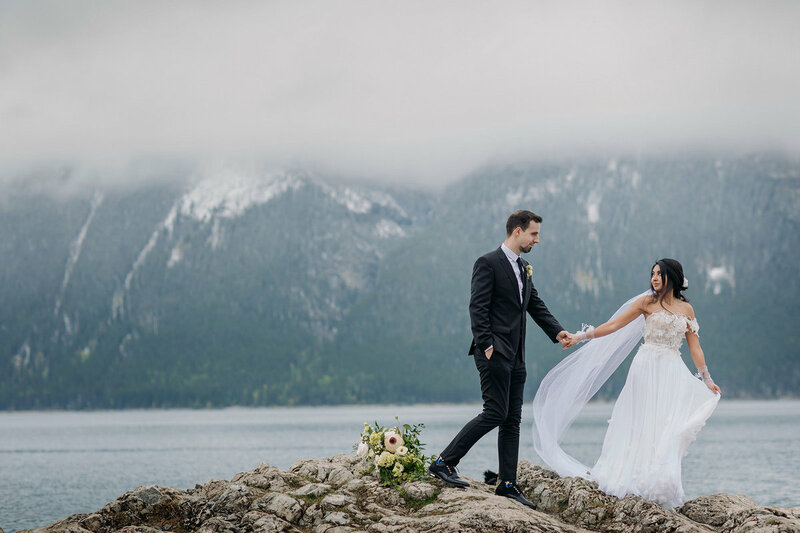 I'd love to create carefree, adventurous & joyful wedding photos for you in the spectacular Canadian Rockies! 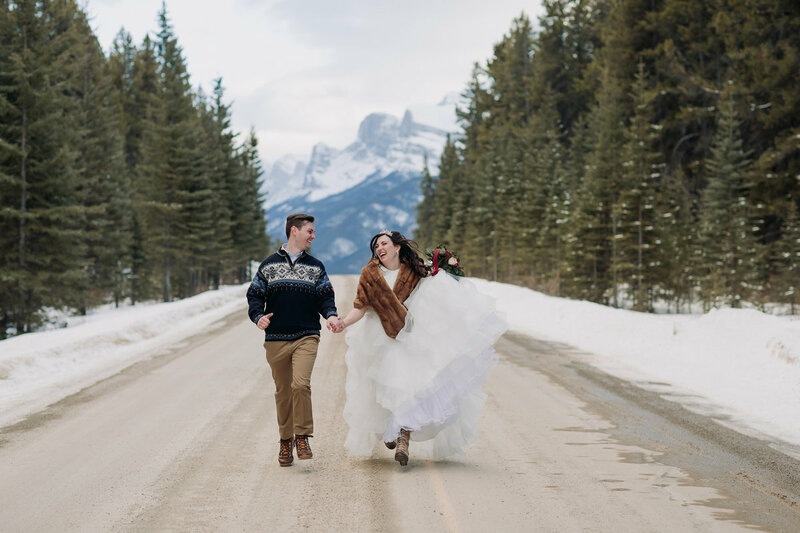 Have a little adventure for your wedding photos in Canmore. 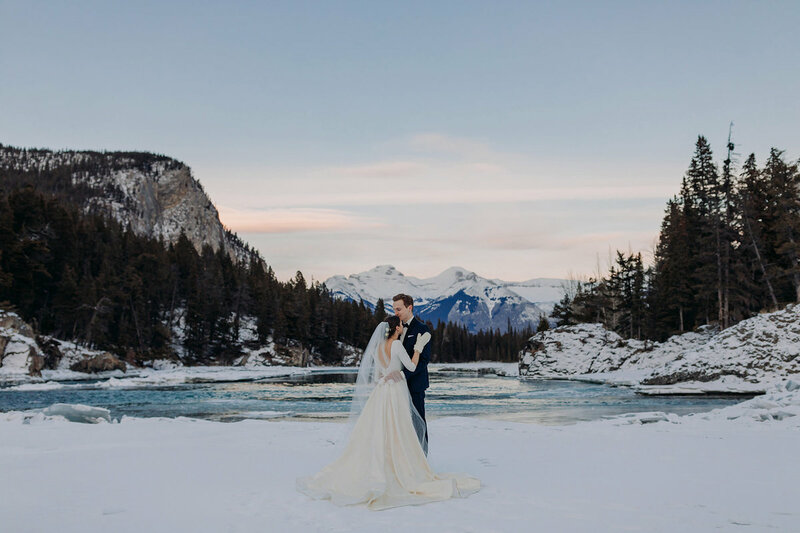 If you've been dreaming of an intimate mountain wedding with water, a rocky landscape & lush green woodland areas, Canmore just might be the spot you've been looking for. 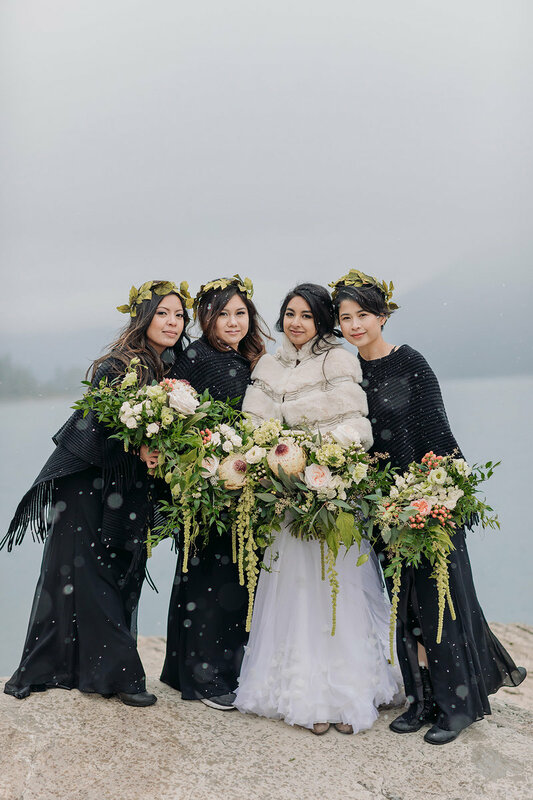 While Canmore is a busy spot, it's possible to have a wedding that makes it look like you have the mountains to yourself! 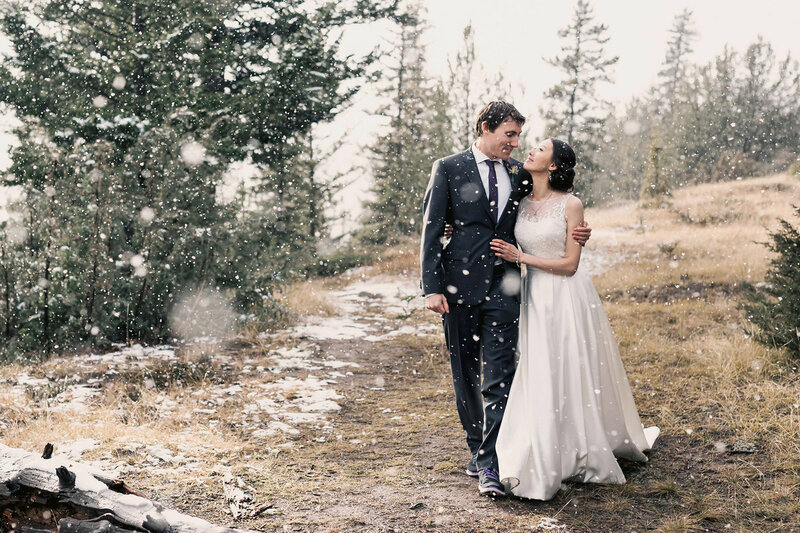 Canmore is perfect for a more adventurous intimate wedding or elopement. 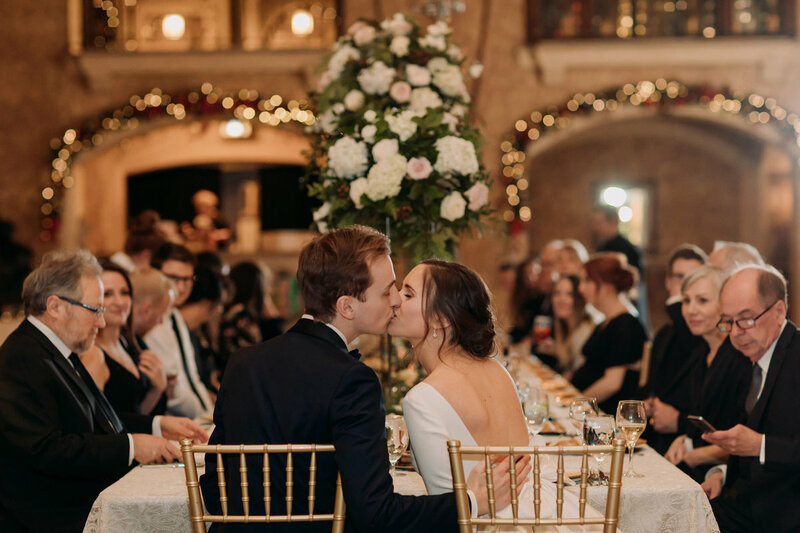 Choose from beautiful indoor settings like the Malcolm Hotel, Cornerstone Theatre or Silvertip Resort or take it all outside at numerous beautiful ceremony locations! 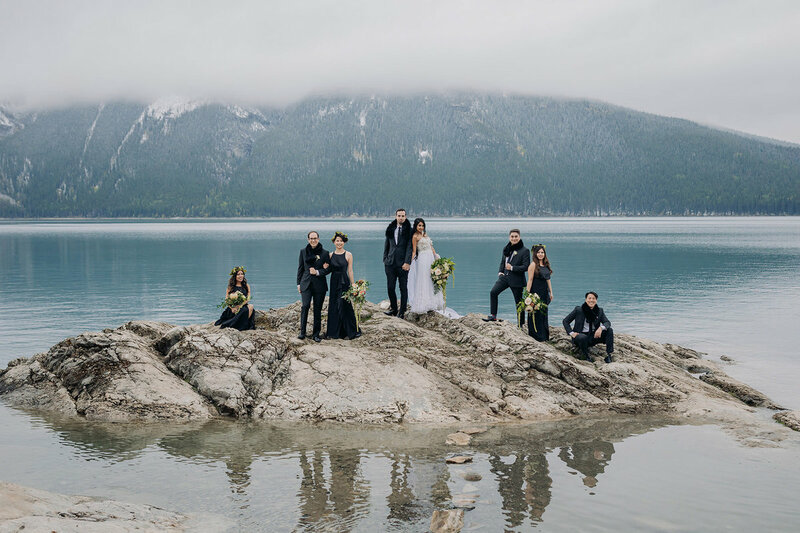 I'm more than happy help you plan out the details for your perfect Canmore wedding or elopement! 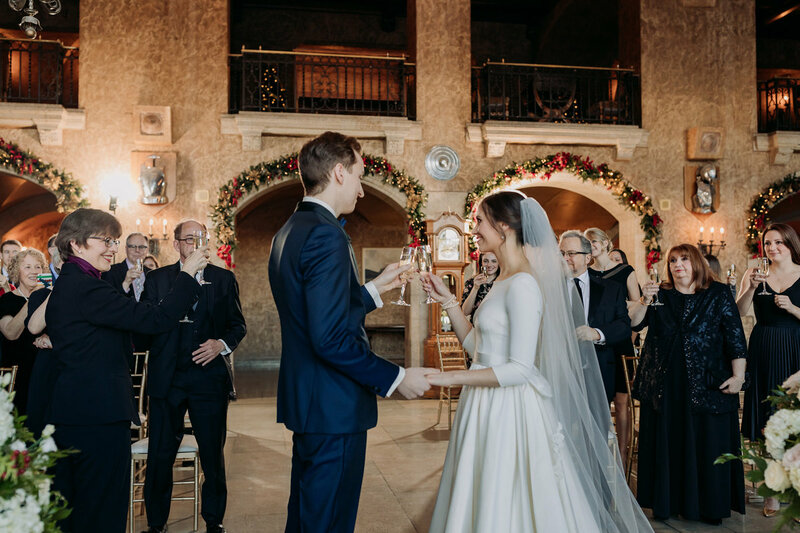 I'm even happier to photograph it all! 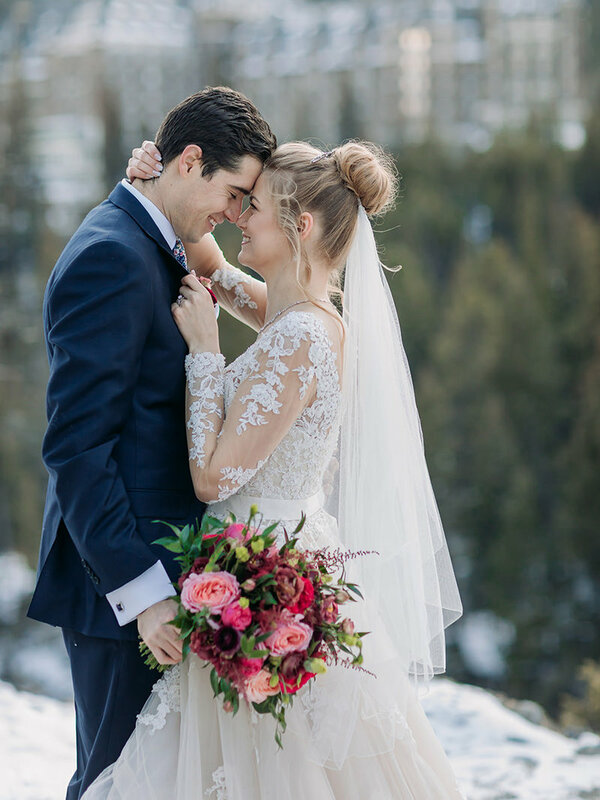 Thinking about a Canmore Wedding?